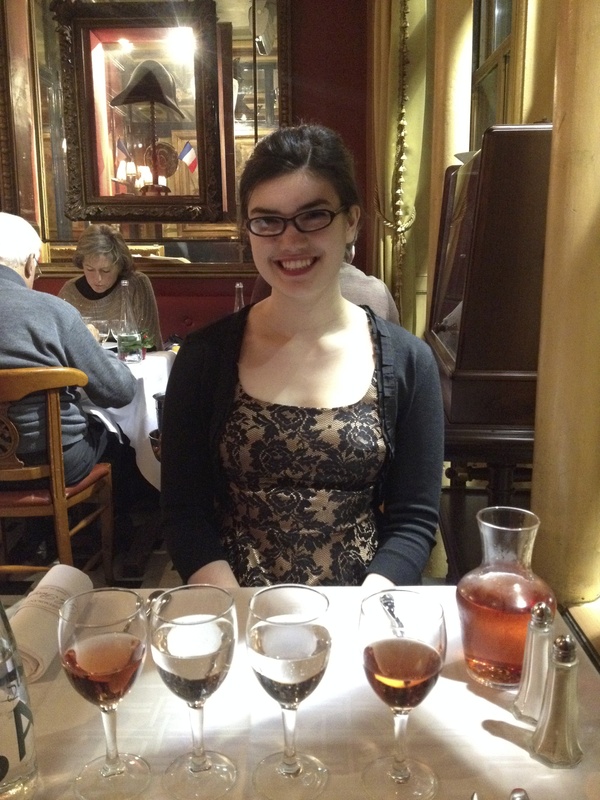 Our one fancy dinner in the Latin Quarter. 01 Feb	Published at 2448 × 3264 in A Weekend in Paris..	Bookmark the permalink. Follow any comments here with the RSS feed for this post.